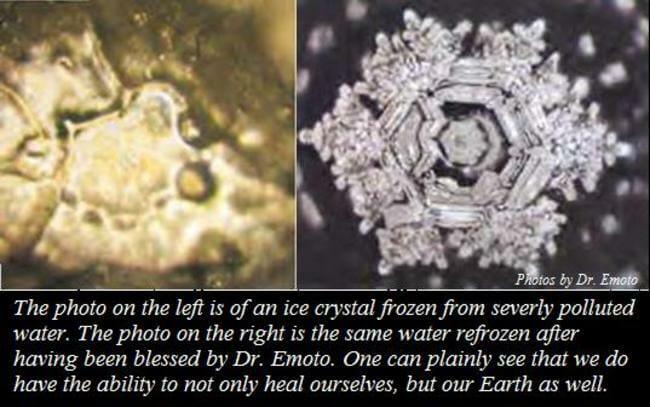 Dr Masuru Emoto of Japan has once again proven the power of positive thinking. 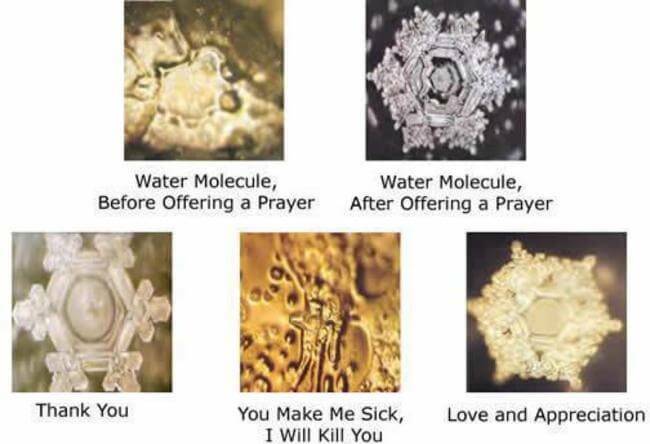 Dr. Emoto first came into the public eye when his water molecule researches were featured in the  cinematic event “What the buzz do we know?” His groundbreaking experiments he says, are proof of what he calls “the magic of positive thinking” . 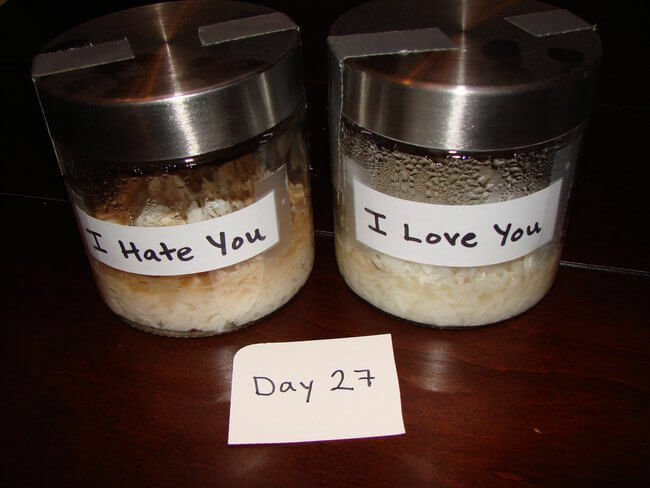 One example of his work is the rice experiment, where school children were instructed to address two containers of cooked rice, one by saying “thank you, the other, “you fool” at the end of the trial, the thank you jar was hardly changed while the other rice was black and molded. 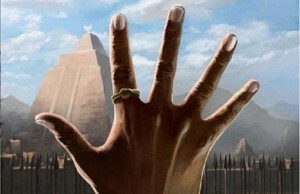 Since then experiments on a much larger scale, and over even greater distances have been performed with equally astonishing results.